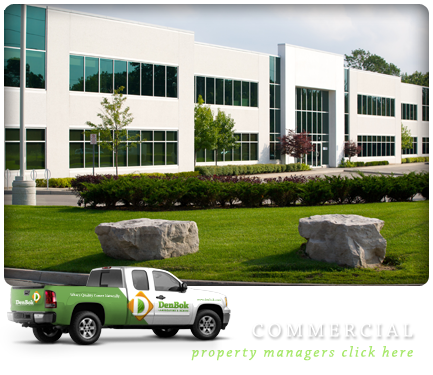 Hello and welcome, Denbok is a Burlington landscaping company with a goal to get the job done, and get it done right. If you’re here looking for a qualified team to make your property beautiful you’ve come to the right place. 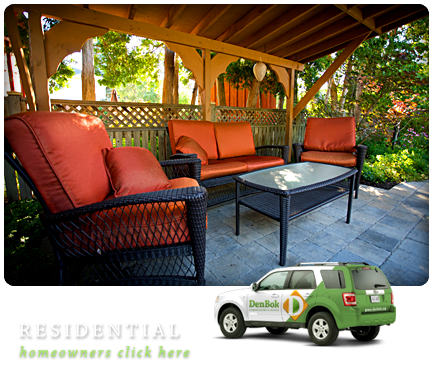 If you’re a homeowner looking for a complete landscape (from design to construct to completion) or simply looking to replace a tired patio, deck or garden, we’re confident we are your right choice. Or maybe lawn and garden care is your desire. We’ve been entrusted to maintain lawns and gardens for over 18 years. Property managers wanting to make certain your properties will be taken care of with diligence and the highest of safety standards, we’re your team! Our reputation is built on creating lasting beauty – landscapes and outdoor structures that are not only beautiful, but built right for every client.